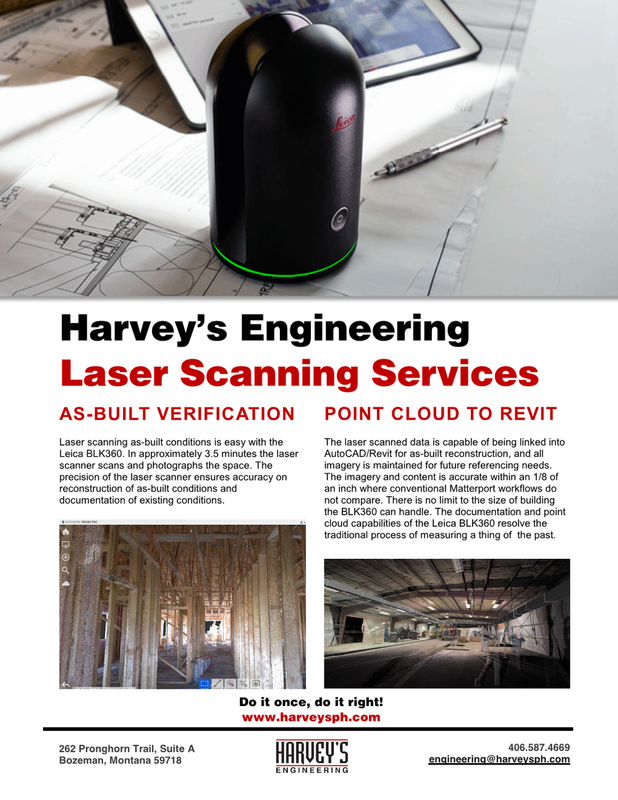 Harvey's laser scanning service provides home owner's with a piece of mind of what is behind their walls. This service allows for the documentation of all mechanical and plumbing systems to ensure that future serviceability comes at ease with less destruction and ambiguity. Example of mechanical room coordination. 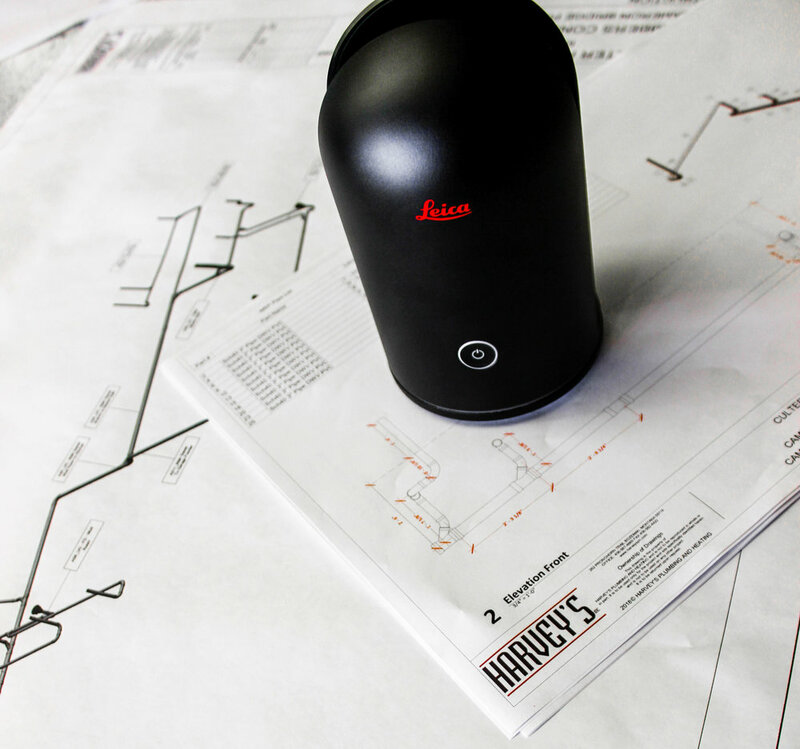 Taking as-built conditions and modeling our systems into the laser scan allows for costly problems to be addressed in the office rather than in the field. It also should give the home owner a piece of mind knowing as-built conditions are documented for future remodels or service work. This scan project allowed for us to document as built conditions for construction documentation. The ability to have this information at hand allows the homeowner documentation of their home for future remodels and documentation for their mechanical systems. Take a look at the project below. Take a look at the horse barn below. The documentation allowed for us to send built conditions to size unit heaters for the project with ease. The ability for these scans allowed others to interact with the documentation for measurements. CPDC - Campus Planning Design & Construction at Montana State University has allowed us to scan and document as built conditions for historical buildings. 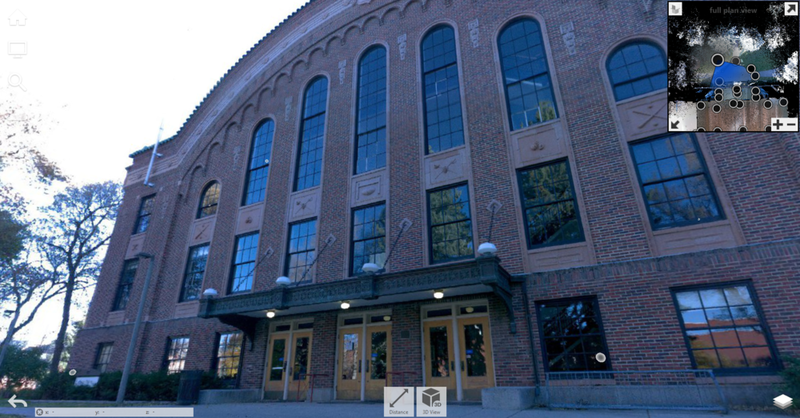 Take a look at the facade and gymnasium imagery below. CPDC - Campus Planning Design & Construction at Montana State University has allowed us to scan and document as built conditions for historical buildings. Take a look at the Romney Pool Room.